Hey guys! Welcome to American Expats, a series that shows you what expat life is like in cities around the world. Next up we have our first Germany-based expat — Jordan! 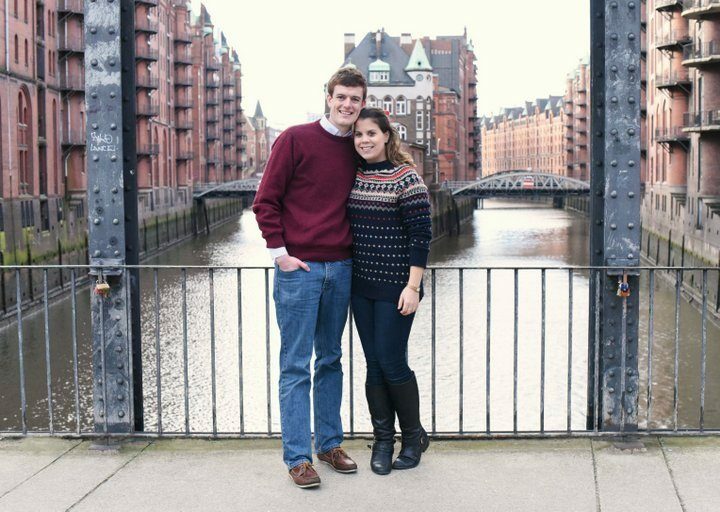 Jordan has been living in Hamburg, Germany, for almost two years. Here, she talks about local German beers, the hip warehouse district, and how everything is closed on Sundays. Jordan’s background: Moin! (That’s ‘hello’ in northern German slang.) My name is Jordan and I live in Hamburg with my boyfriend. I work in advertising, helping major German companies launch their campaigns on the international market. Keep reading this article on Ashley Abroad. Contribute your stories and updates to the Travel Blogger Community! Powered by WordPress & WP RSS Aggregator.